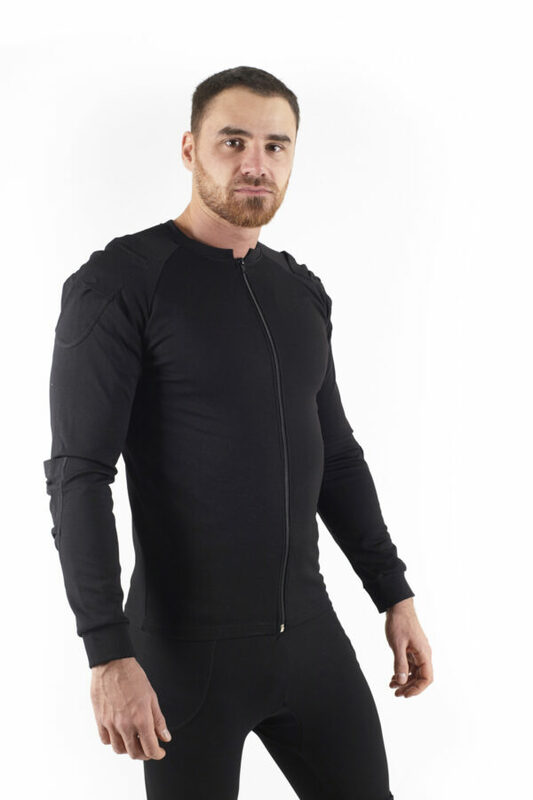 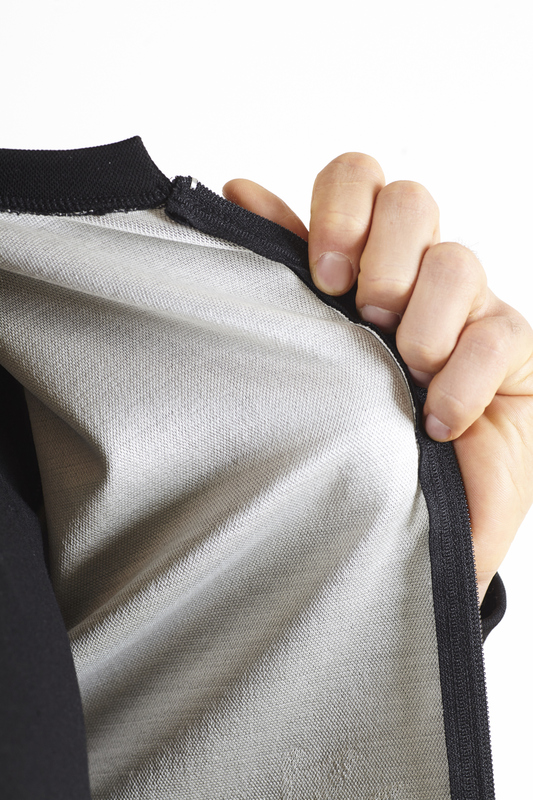 Super light, making it really easy to slide under a shirt, jumper, jacket, etc. 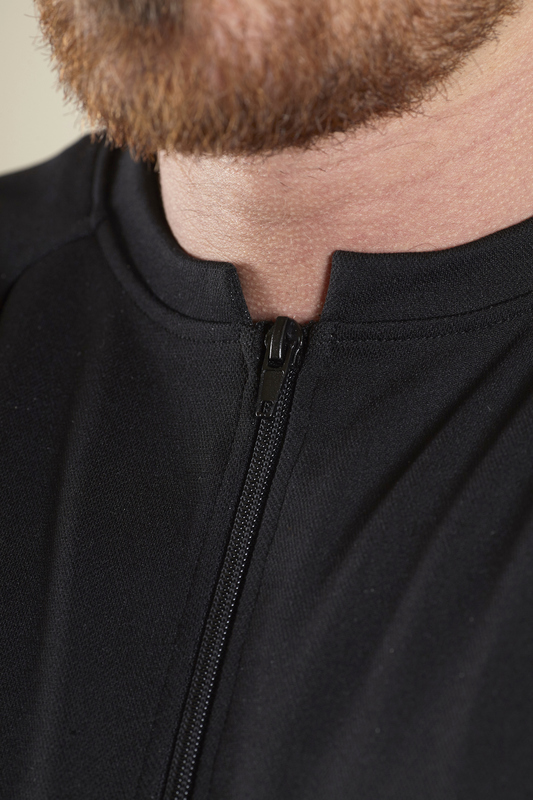 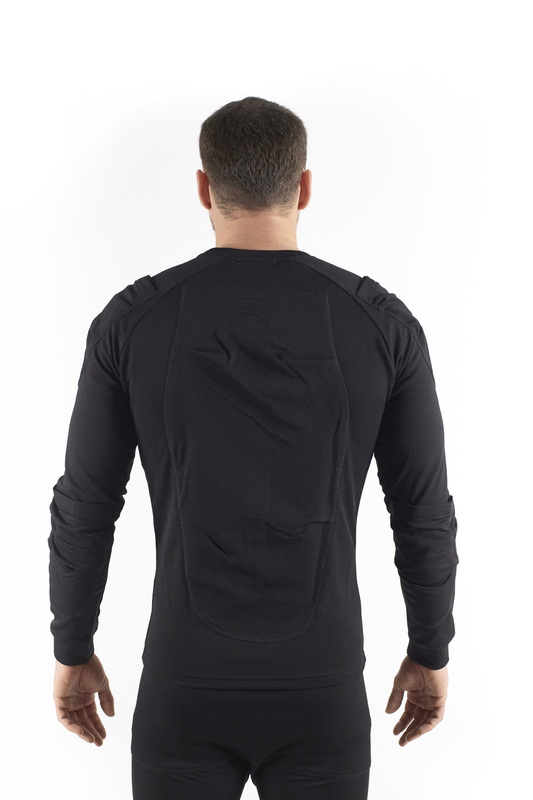 Our range topping Elite shirt is the best of what fabric technology can offer today. 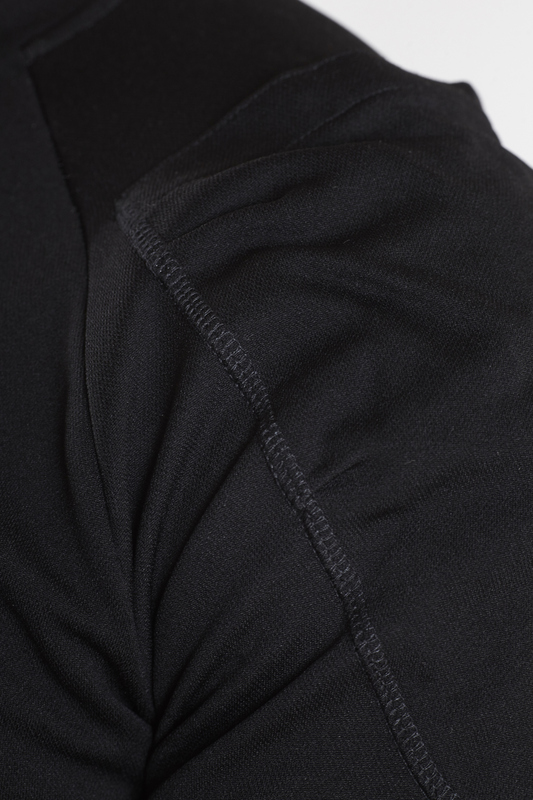 Comfort, flexibility, and resistance. 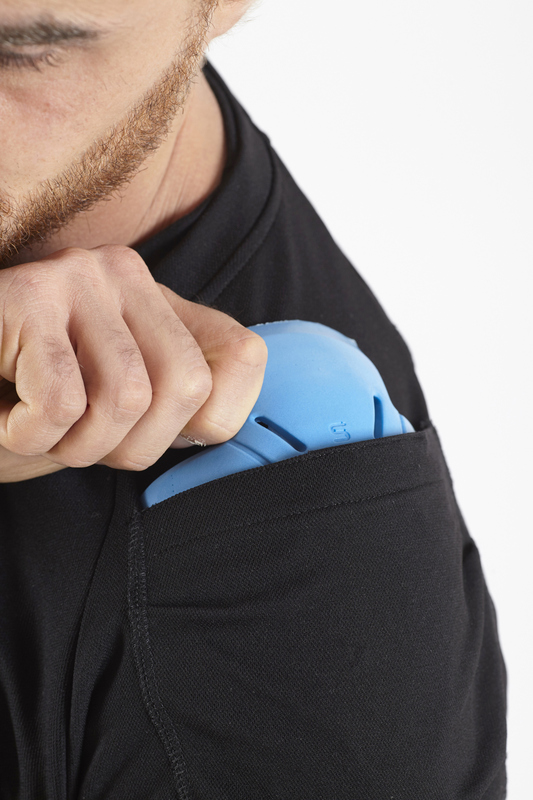 Pockets for elbow, shoulder and back protectors, sold separately.